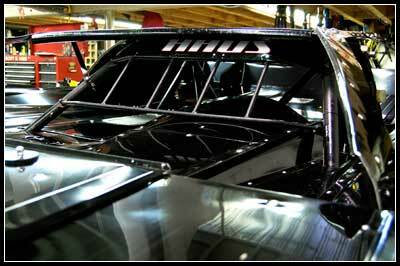 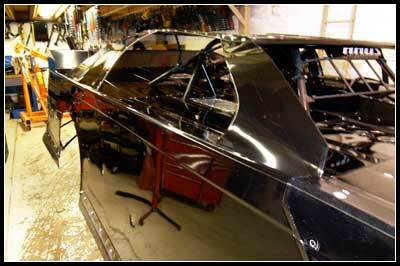 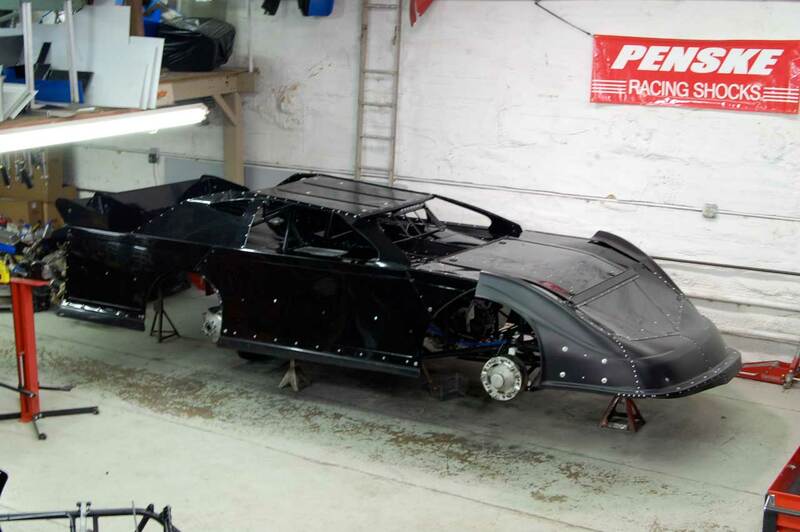 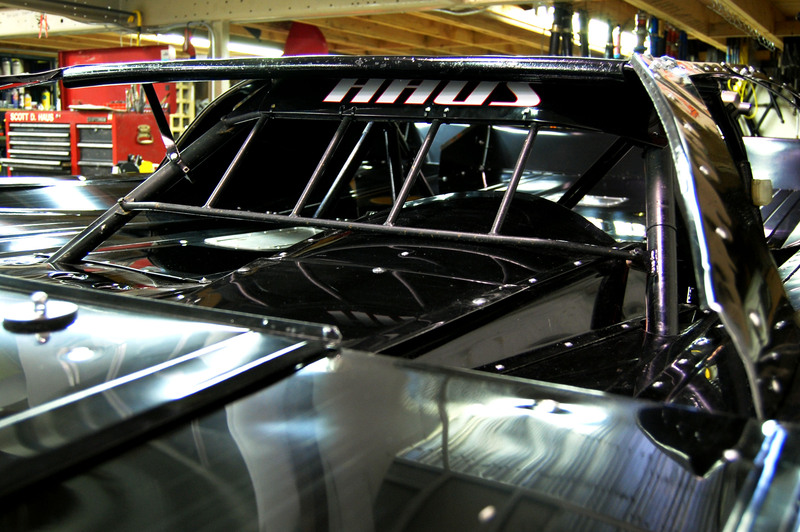 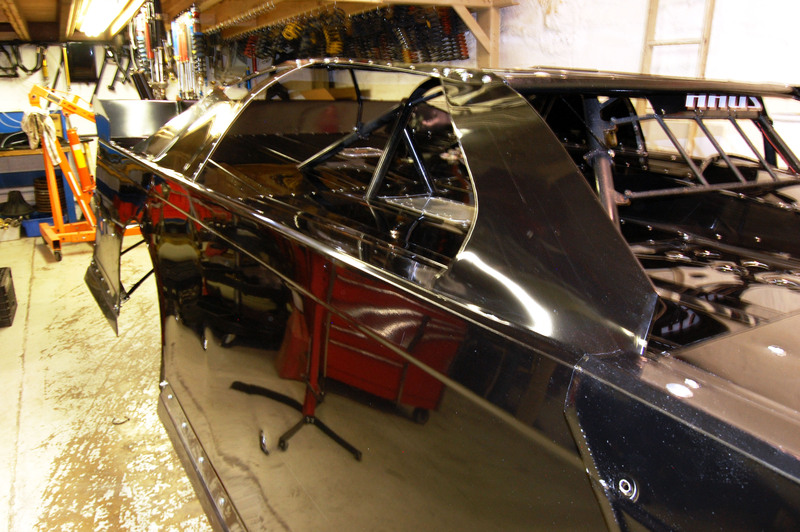 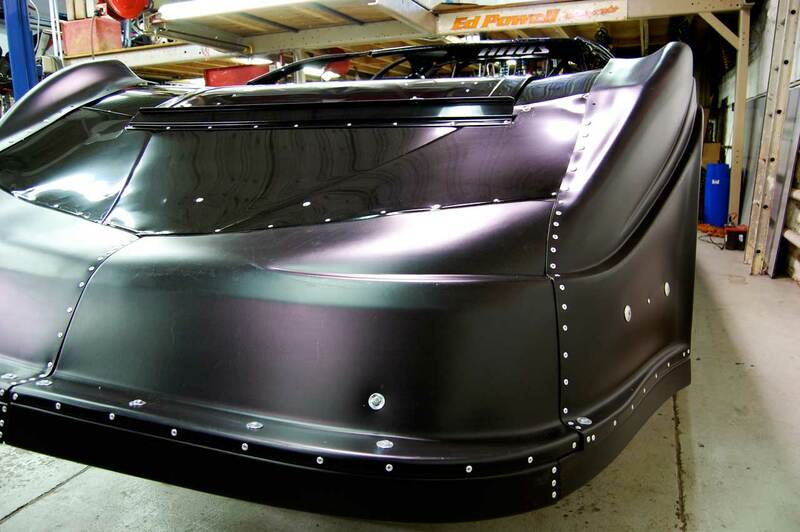 Haus Motorsports would like to welcome AeroFab bodies by Chris Kissinger to their team for the 2013 season! 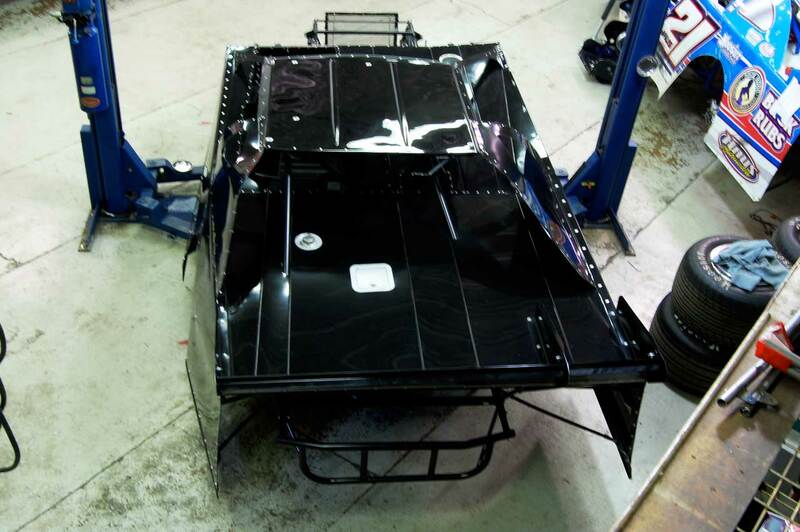 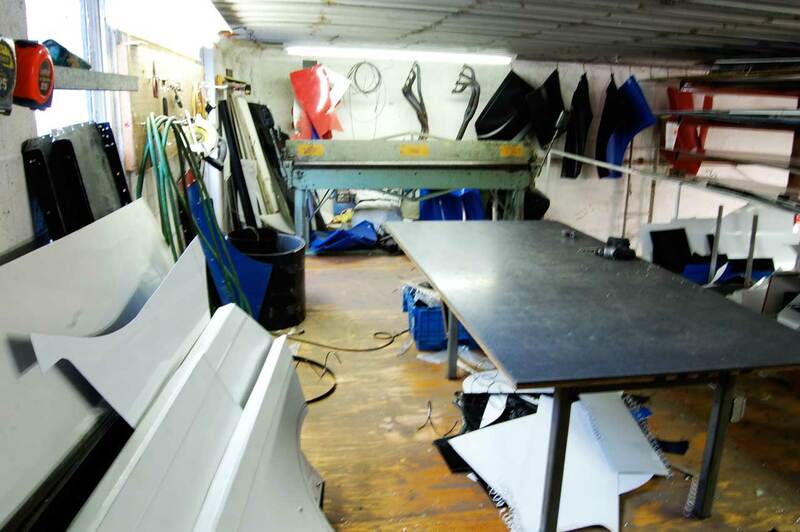 The team is extremely excited to take full advantage of the aerodynamic improvements offered by AeroFab bodies, and if there is anything this team needs, it is a good body man! 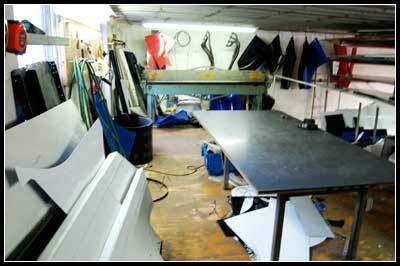 Stop by sometime and take a look at the professional grade fabrication that Chris puts into all of his work. 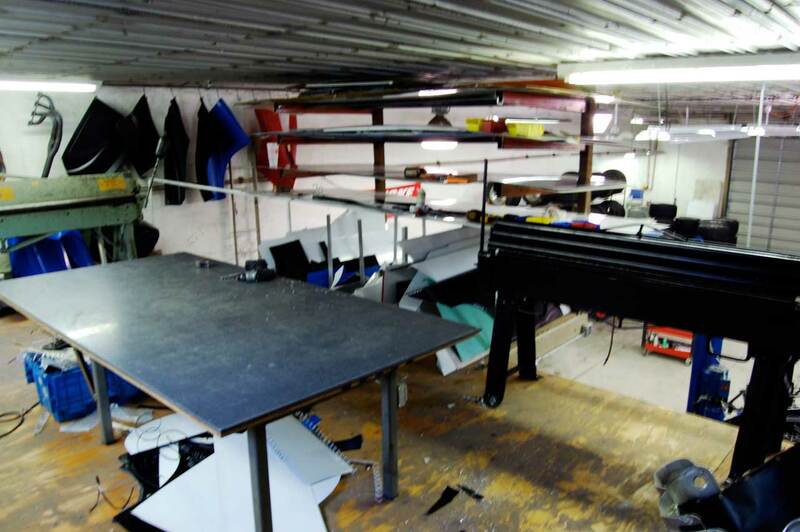 Contact Chris at 610-568-6607 for a quote today! 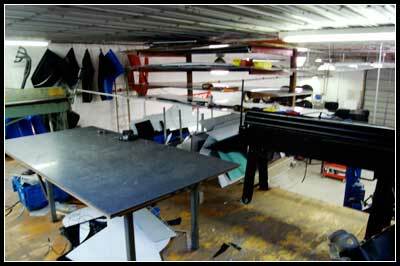 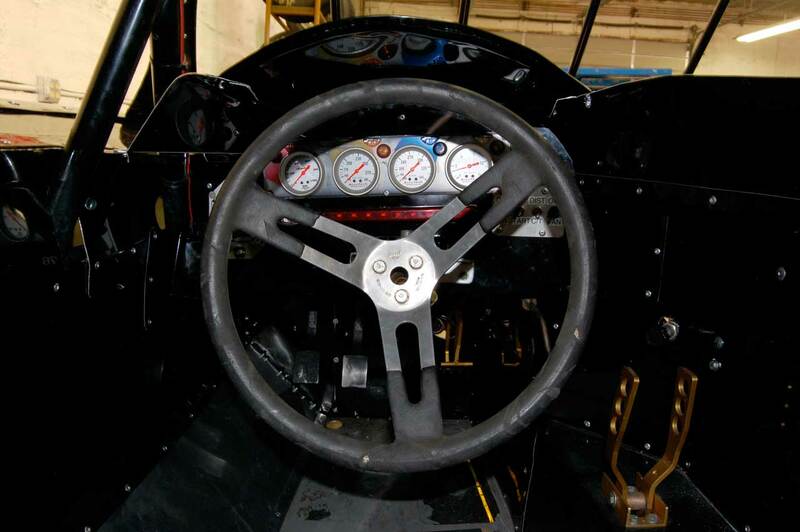 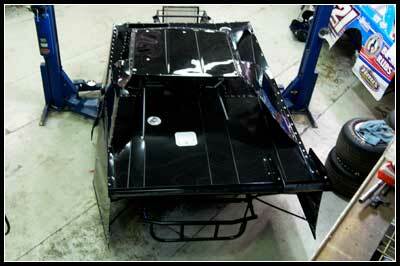 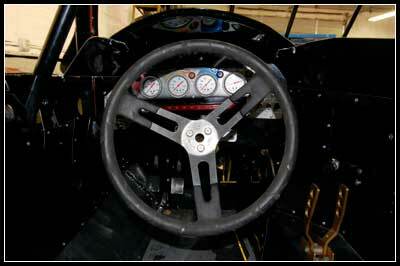 Any type of racecar or sheet metal fabrication is welcome.